The Cold Drawn Tube or the Cold Rolling Precision Seamless Tube (GB3639-2000) is used for mechanical structures, hydraulic cylinder and other equipment, they have high diameter precision and good surface finish. The machine of Cold Drawn Steel Tube and the Cold Rolled Steel Tube unit is a set of equipment, they are made of cold rolled, cold drawn or the combination of cold rolled and cold drawn tubes to manufacture tubes, this unit is processed by several procedures of cold drawn in the extend process of blank materials and raw materials. This set of machines is used for deep process on the hot rolling tubes and welding tubes. The basic procedure of the cold drawn tubes is (1) all the tubes are hot roller and continuous rolling tubes (2) the inspection, pickling, phosphating, saponification of the tube material (3) in the cold drawn process, products can be processed to the specified diameters (4) the product completion: including product`s heat treatment, straightening, sampling, cutting, check (manual inspection and various tests), oil painting, packaging, storage, etc. The materials are continuous-rolling pipes which are all made of TPCO, Tianjin, big seamless continuous rolling machine, all the wall nearly has the same thickness, the company has several years` production experiences, thus the inner surface of all steel pipes is smooth and doesn`t have bad spots, differences of screws and height. 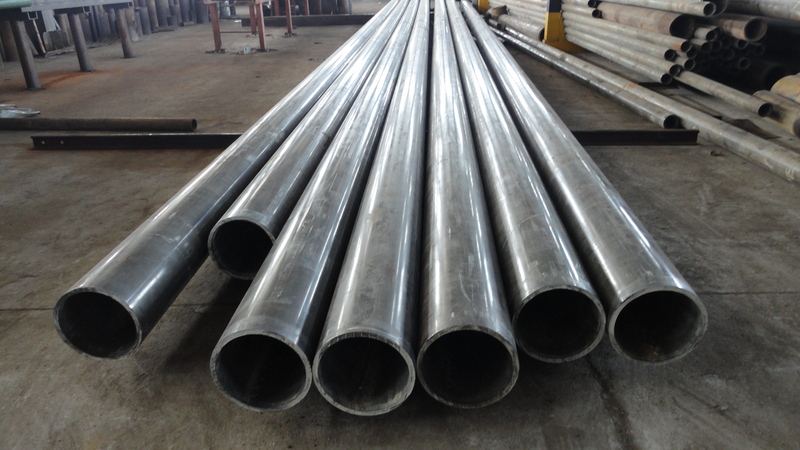 The high precision cold-drawn steel pipe is a new high technology energy-saving product. Its promotion and application can improve the processing efficiency, save steels and other energy. The high precision cold drawing tube has strict inner and outer diameter dimension precision (tolerance range), internal and external surface finish, good roundness, straightness, and uniformity of the wall thickness and other advantages. ID tolerance: H8, H9, linear degree 0.3mm/1000mm, 0.5mm/1000mm. The company adopts 250T hydraulic cold-drawing machine for cold drawing, the inner diameter specification of product: 40mm to 630mm, OD: 50mm to 820mm, wall thickness: 5cm-40cm, single cold drawn tube`s length is less than 13.5 meters. Looking for ideal Cold Rolling High Precision Seamless Tube Manufacturer & supplier ? We have a wide selection at great prices to help you get creative. All the Cold Rolled Steel Tube Unit are quality guaranteed. 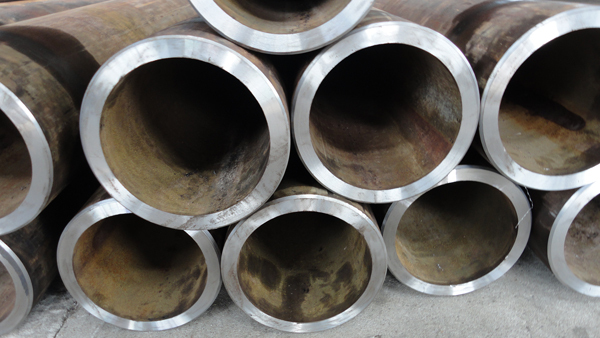 We are China Origin Factory of Cold Drawn Honed Tube. If you have any question, please feel free to contact us.